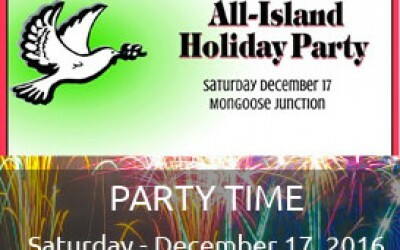 The 20th Annual All Island Holiday Party will take place in Mongoose Junction on Saturday, December 17 from 9:00 pm. 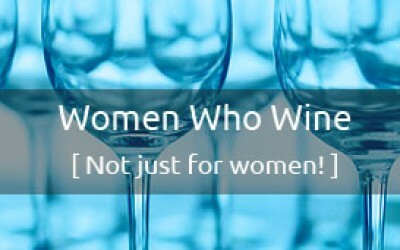 The event is hosted by The Mongoose Merchants Association, and Sun Dog Cafe. Dress: Fancy Island Best – with or without a fun island twist! 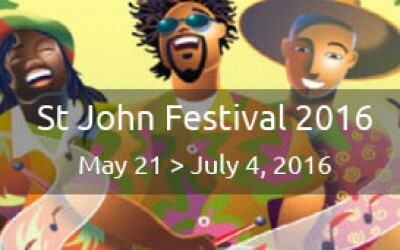 St John Festival 2016 May 21 > July 4, 2016 Pan-O-Rama Saturday, June 4, 2016 at 4pm / Franklyn Powell Park, St John, US Virgin Islands 10 steel drum groups will perform. 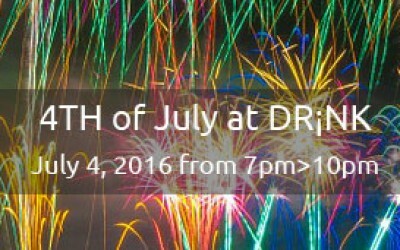 Food and drinks available. 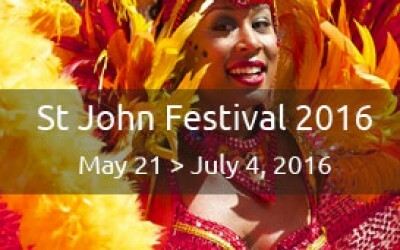 Come and enjoy the beat of the St John drums! 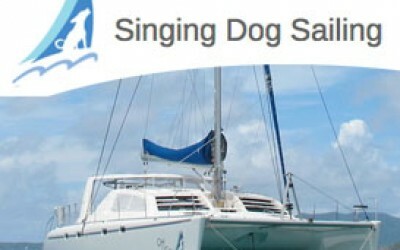 Island Getaways is your best source for luxury villa rentals on St. John in the US Virgin Islands. 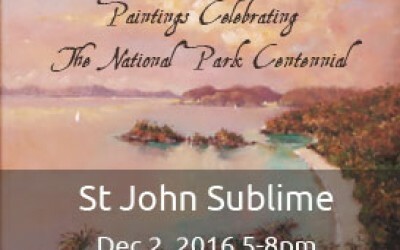 Please check the Island Getaways site to choose one of our unique St. John properties. Rates are based on a seven night stay and do not include the 12.5% Virgin Islands Hotel Tax or refundable security deposit. We recommend purchasing CSA Trip Insurance to protect you from an unexpected emergency (weather, medical, airline, TSA, CDC, etc). You can get a free, no obligation quote by clicking on the CSA link above or by calling them at 1-800-348-9505. Make sure to provide our Producer ID (82819568) so CSA knows to contact us to verify you have pre-paid your ‘hotel’ expenses in the event you have to file a claim.